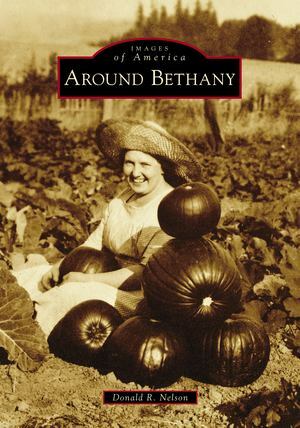 For nearly 150 years, the Bethany area has undergone continual change. Families migrated here from Switzerland, Germany, and other places in the 1870s. Trees were felled to clear fields for farming. Some families made their houses from logs, as only a few could afford wood-frame houses. The German-speaking people were faith-based and were quick to establish churches and schools. Eventually, churches switched to ministering in English. Many families settled north of US 26 (Sunset Highway). Some lived to the west in the communities of Phillips and Helvetia, while others resided south of the highway. In the past 30 years, subdivisions, allowed by the expanding urban-growth boundary, have been built on former farmlands. This density accommodates the housing needs of the Portland, Oregon, metropolitan area, including those employed by nearby companies Intel and Nike.